Hokkaido Ramen Santouka offers ramen whose flavor we have carefully maintained since our founding and which can be enjoyed by everyone. We put time into our white broth, which we never re-boil for we value its delicious flavor and aroma. 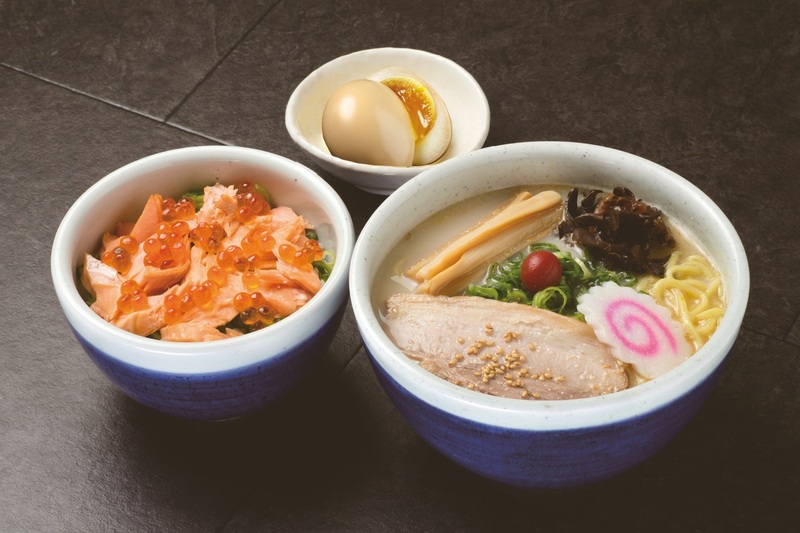 Our shio ramen, which has a mild-flavored soup and is topped with a pickled plum, is popular.